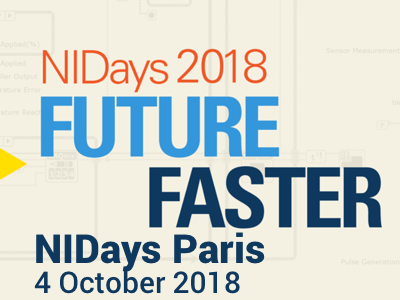 Our innovative solutions are focused on operator usability and functionality and contain many features that support operators in dense signal environments. We offer a complete range of solutions for signal analysis, transmitter detection and classification. True to our partnership principle, our solutions are designed in close cooperation with our customers. 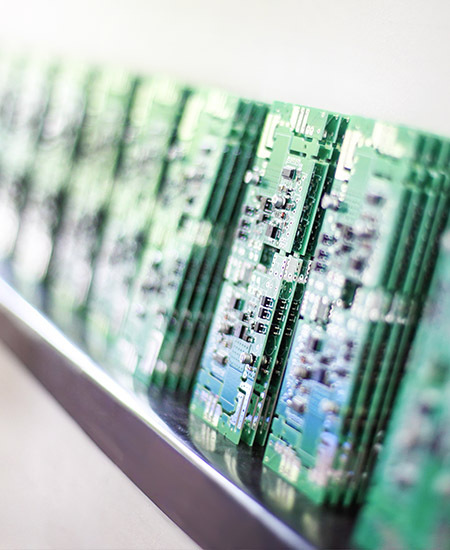 The solution’s core elements are developed and manufactured in-house, any other elements are sourced from selected, highly qualified partners. Serpix software is designed by Serpikom to analyse pulses from signal display solutions. The analyst is provided with a range of easy to use views of the offline signals. The result of analysis is a detailed characterisation of the intercepted pulses. These characterisations can then feed the customer’s signal database. Serpix includes multiples analysis tools including charts, various process and measurement tools for pulsed signals. These charts can display interpulse, intrapulse measurements in histogram and time vs. frequency views. The pulse table can be exported in Excel format. 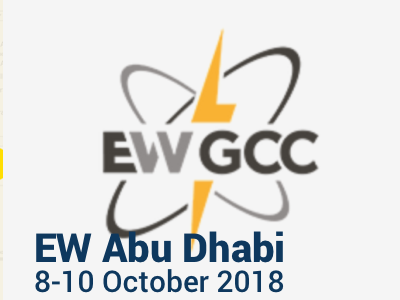 Many features help to characterize the pulses including: accurate measurement cursors, display PDW parameters over time, automatic Y scaling and synchronous X zoom. 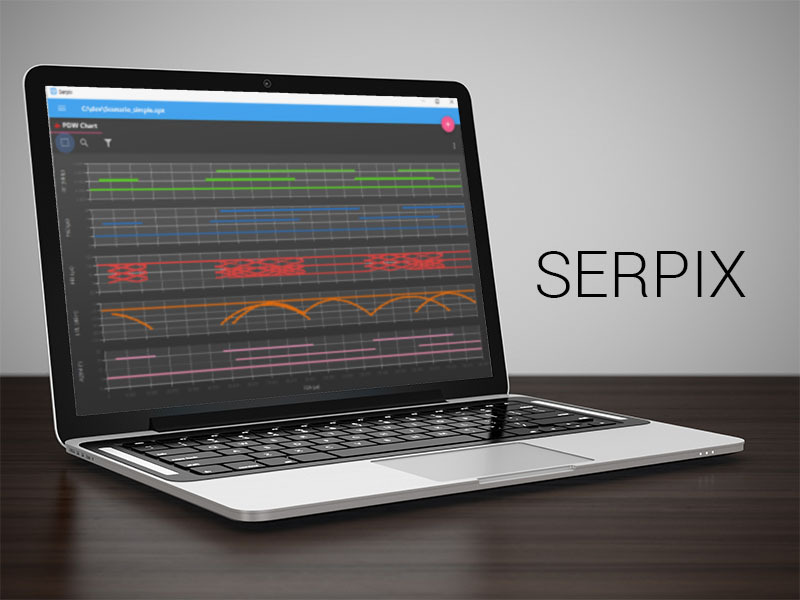 Serlib has taken up the challenge of combining an exhaustive data model, able to describe the most complex Radar emitters and platforms, together with an extremely user-friendly and ergonomic user interface. Serlib can be used as a standalone application or fully integrated into Serpulse and Serpix products. Creating a new emitter is as easy as a simple copy/paste of a measured emitter! Rich content editing and smart filtering make it easy to work with thousands of modes. 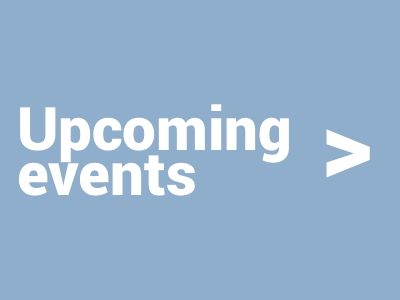 Import/Export features (including smart conflict resolution, modification tracking, post-poned approval...) truly make Serlib the center-piece of your mission workflow. Serpulse is a state of the art system for recording and analyzing continuous & discontinuous wide band signals and transmitters. Serpulse was specifically designed for the analysis, test and measurement of pulsed signals. The system is modular and be easily scaled by the addition of signal processing modules, digitizing boards or receivers. Typical applications for Serpulse include the detection of illegal spectrum usage in urban environments, coast guard and patrol vessel monitoring of controlled maritime areas as well as tactical ESM. The delivered library for emitter identification is empty, which also links the final use (civilian or military) to the way of populating the library. 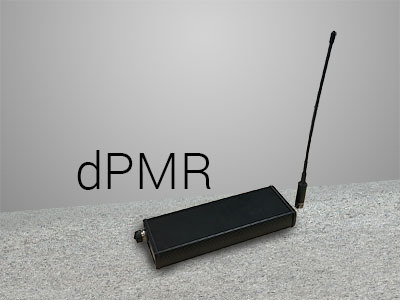 Delta-PMR is a tactical system for analog and digital PMR communication interception and intelligence gathering. It detects presence of PMR mobiles, and it intercepts communications. 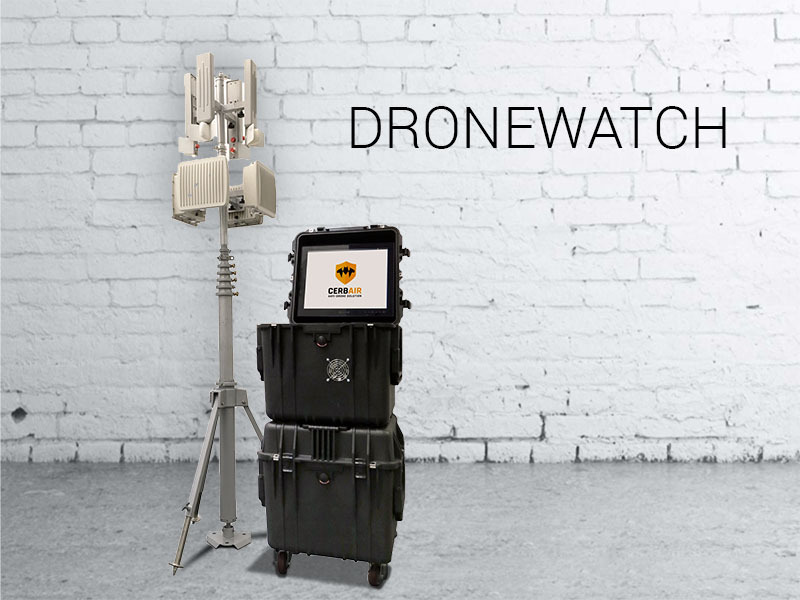 DroneWatch (product developed in collaboration with Cerbair company) provides a complete solution to detect, track and identify all types of civilian drones. 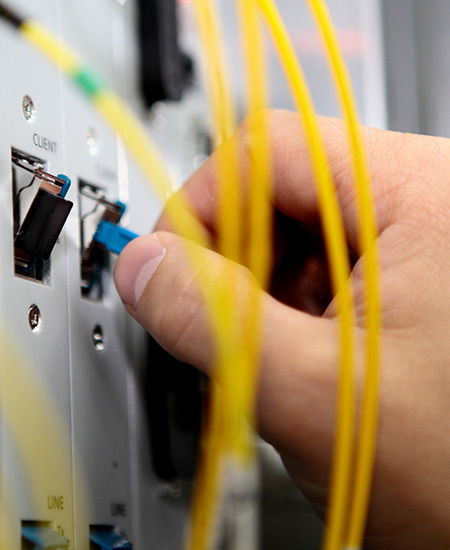 Our software solution enables multiple configurations with various sensors that are easily connected using Power over Ethernet standards. It is a state of the art drone detector solution that uses optical and radio-frequency-based technologies as well as advanced algorithms. Automatic warning system accelerates the apprehension and prosecution of violators through real-time alerts and digital evidence collection. 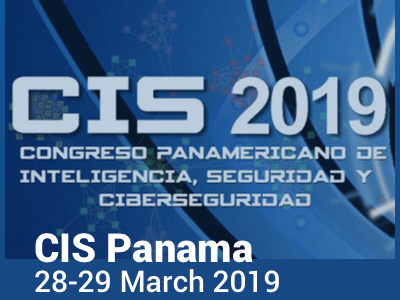 The solution is composed by optical and radio-frequency sensors (2,4-5Ghz), real-time computation on a local server or secured cloud, intrusion and alerts visualization in real-time GUI, and drone neutralization via pairing with countermeasures. 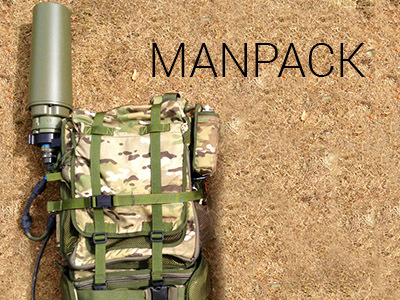 Manpack-DF is the latest generation of capable, reliable and cost effective, off-the-shelf manpack ES systems from Serpikom. It builds on the strong pedigree established by earlier Serpikom solutions that have been fully certifed for military environments and operationally proven worldwide. Manpack-DF has a truly wideband capability offering the operator effortless SIGINT delivery. Manpack-DF provides single man on-the-march operation using an Android tablet based user interface. The system is easy to transition across the full range of operational scenarios, on the move, short, medium and long halt. Manpack-DF is radio agnostic, using IP based networking with CESMO compatible data sharing.The system is designed for seamless integration with the latest electronic attack (EA) equipment. 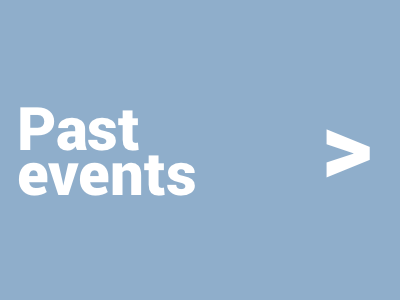 Our continuous product improvement is based on a well-defined roadmap derived from global user feedback. 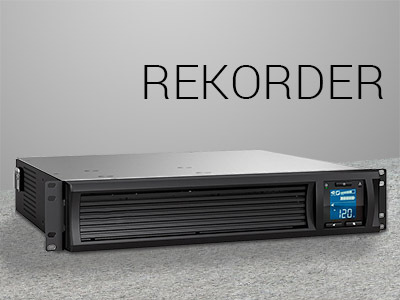 The Rekorder allows to record and replay signal from 50 MHz to 6 GHz. The signal storage is real time, on a minimum of 1 To hard disk. ReKorder includes a receiver and a digitalizer, it is quite suitable for recording: Band satellite signals L, VHF signals, GSM Signals. Equipped with an up-converter, it allows the signals replay at an adjustable frequency. ReKoder can be managed by its interface and LCD screen, CLI (command line interface), provided and documented. Triggers acquisition are: From the standard trigger controls, On level detection. GUI is optional and allows to remote control of several Rekorders. VSATCUBE is a VSAT intelligence station performing all operational tasks for searching and intercepting the heart of a VSAT communication system. The heart (downlink) of VSAT is mainly used to transport internet access trafic, internet transit trafic or GSM backhaul trafic. Serpikom offers a complete interception station, from IP-DVB satellite links characterization to the reconstructed IP traffic: e-mails, web browsing, VoIP communications etc. All in one compact and transportable format, in vehicle or aircraft, mountable in less than an hour. VSATCUBE is a simple and easy way to intercept Internet traffic through satellite links over a territory. It allows you to monitor satellite communications that do not pass through the fixed network of your country. The Channel Cleaner outputs are the two modulated links. Channel Cleaner can be easily installed into already existing satellite monitoring station. No need to change your demodulators. The Remora Station and Remora are solutions designed to detect, store or transmit signals intercepted over the air. Both of them are able to detect signals between 50 MHz and 6 GHz. When you can't be close to the emitter, Remora is the perfect solution to intercept signals and forward them to an analysis solution far from the emitter. Remora Station is more designed to be installed in a fixed site and Remora to be used in mission situation on the field. Double Talk® Carrier-in-Carrier®, based on patented “Adaptive Cancellation” technology, allows transmit and receive carriers of a duplex link to share the same transponder space. 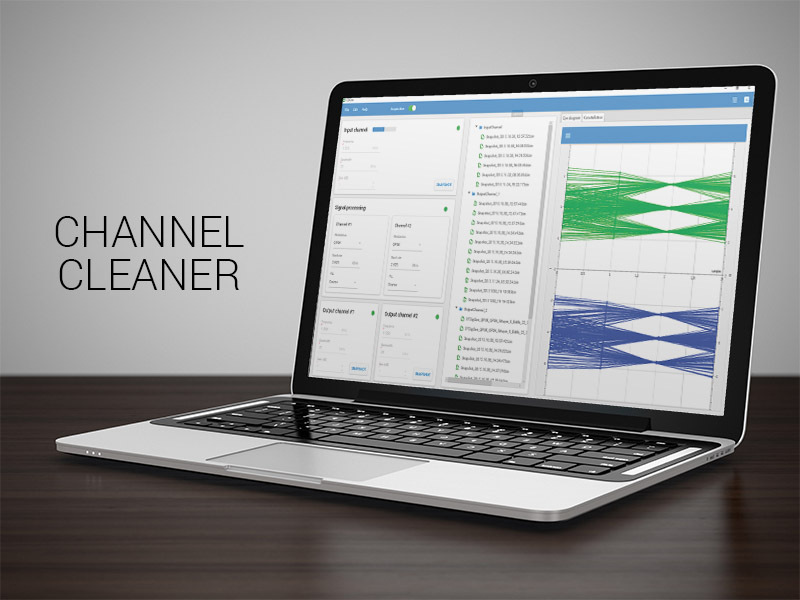 By employing our unique algorithm, Channel Cleaner enables full separation of both carriers, without any knowledge of the original signals. Channel Cleaner estimate blindly the channel parameters for both signals: Estimated carrier frequency offsets Estimated impulse responses, including carrier phase, time phase The Channel Cleaner outputs are the two modulated links. Channel Cleaner can be easily installed into already existing satellite monitoring station. No need to change your demodulators. 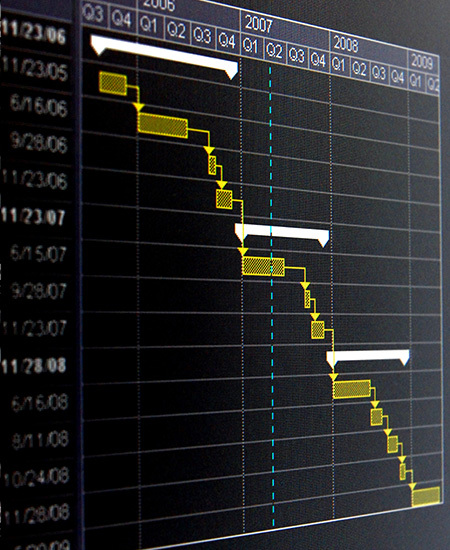 Reko Software is the production tool that separes sources like Channel Cleaner, but only in deferred time. 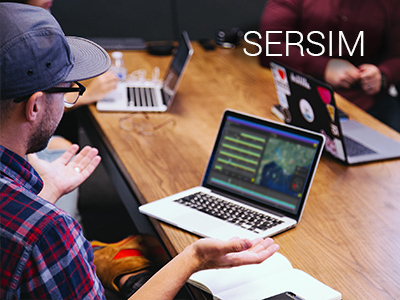 Sersim is a software solution for in-depth operator training and Serpulse mission replay. It can simulate emitters using synthetic data as well as real recorded signals. 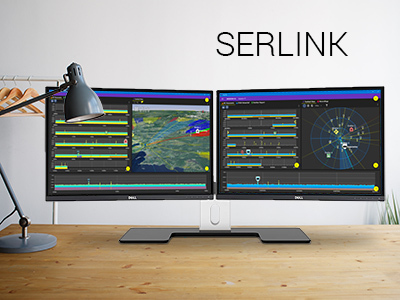 Serlink is an all-in-one solution for your head quarters or command center. It provides a centralized monitoring of your remote Serpulse sensors, with automatic merging of all the dataflows into a unified display.